You know you should create a plan to prepare for the worst, but there's just not enough time in the day to get it done. And "the worst" would never happen to you, right? Wrong! Your business could be the next victim of a tragic fire, active shooter, or cyber hack. While these are all some of "the worst" things that could happen to you, events like these don't have to be completely devastating to your business and employees. Take a couple hours to attend our new "Business Sense & Security Sessions" (aka: BS Sessions) and be prepared for "the worst". 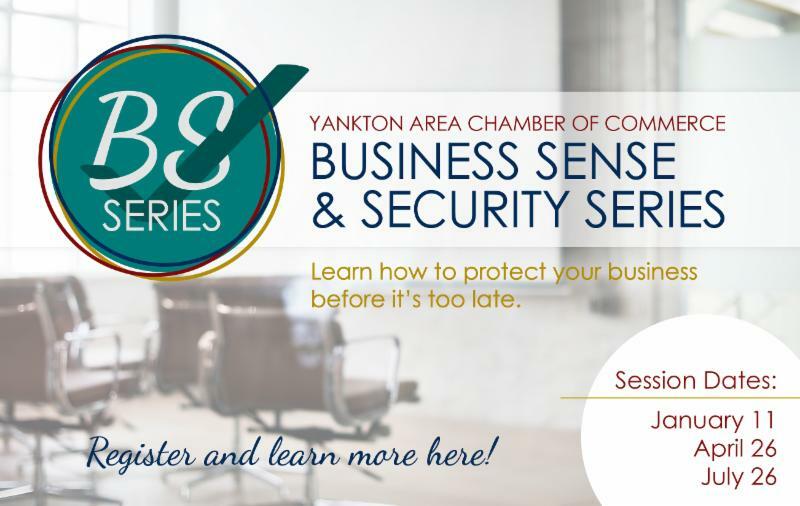 This vital three-session training series is available to all area businesses covering a variety of topics that keep Yankton employees and customers safe. The series kicks off with "Workplace Violence & Preparedness", covering topics like active shooters and hostage situations. 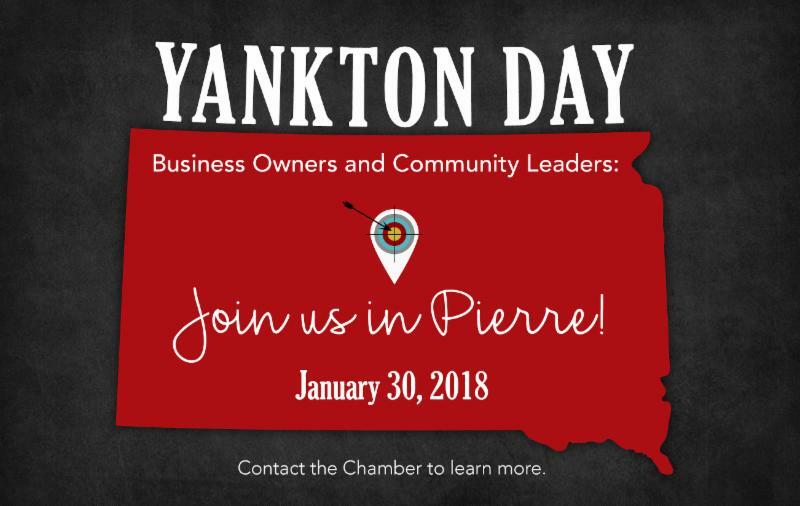 Yankton Police Lieutenant Mike Bergeson will inform attendees on how to put a plan in place to protect employees and businesses. Additional contacts will be on hand for attendees to visit with after the training. While every Chamber member and non-member is welcome to send employees from any department to benefit from the training, they are especially valuable for management and HR professionals. 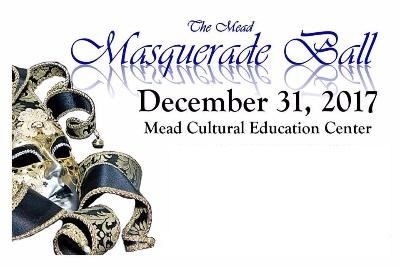 Interested in having a display at this event? Contact the Chamber about availability and pricing. Businesses that provide relevant information about workforce violence and preparedness will be considered and space is limited. Mark your calendars for the second session about disaster prevention and recovery, happening April 26th! 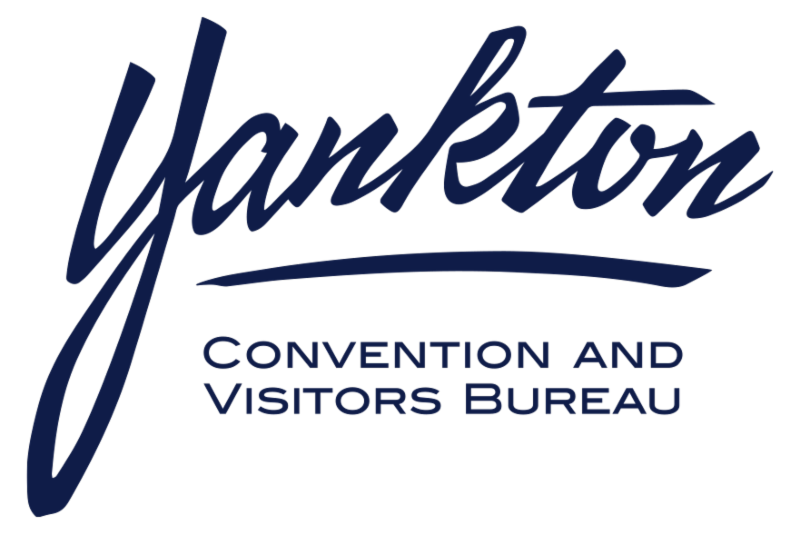 The Yankton Chamber of Commerce and the CVB provide calendars to help promote business and visitor events. It is important for groups and businesses to add their information to these calendars to help reduce overlap and competing dates. Many use these calendars for planning purposes and we need your help to make sure we know what is happening in 2018. 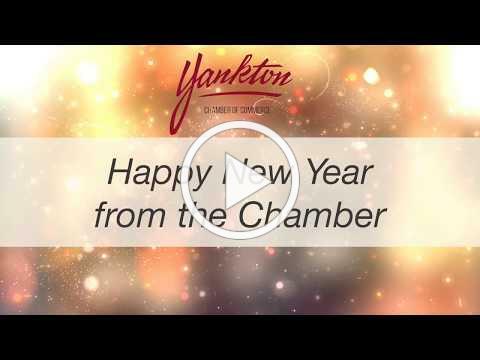 The Chamber calendar is for chamber members hosting business events and activities. Some larger community events are also added to this calendar. Members are asked to go to the member log in area at www.yanktonsd.com and submit their events. They are reviewed and approved by Chamber staff. The Convention & Visitors Bureau calendar is geared toward providing local event information and bringing visitors to the area. Events can be submitted at www.visityanktonsd.com. This website does not serve as a community calendar for locally-based activities. 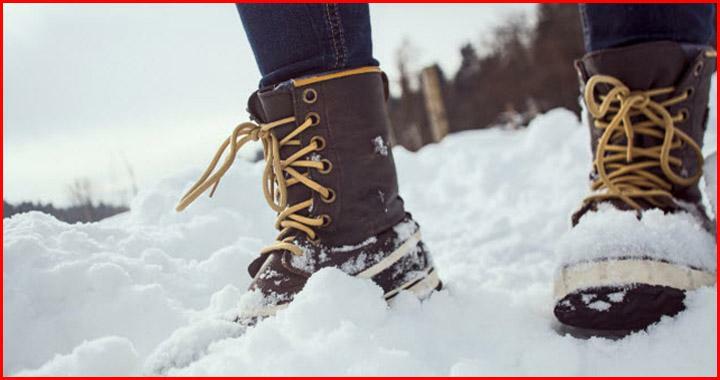 It is intended for events that motivate and entice tourists to visit the destination. Examples of acceptable events include: performing arts, live entertainment, gallery and museum exhibits or showings, festivals, sporting events, children or family activities, lectures, workshops, seminars, recreational activities and community or professional performances. Submissions are reviewed and approved by the CVB. For questions call (605) 665-3636. 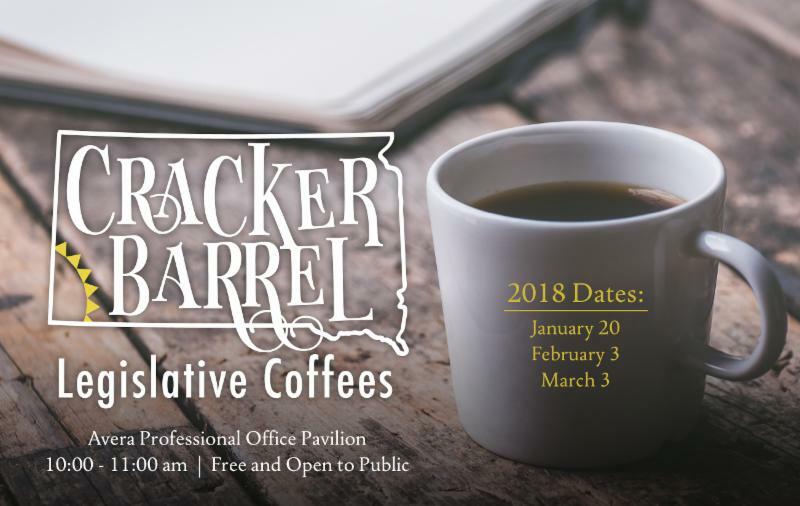 Our 2018 Cracker Barrel Legislative Coffee events are about to begin! These open forum events are held monthly during the South Dakota State Legislative Session and are your chance to discuss issues that affect businesses with our elected officials. They are free and the public is encouraged to attend. Rob Stephenson, Board Chairman of Yankton Area Progressive Growth (YAPG), is pleased to announce that Nancy Wenande will be joining YAPG as Chief Executive Officer in March. Wenande was selected from a pool of candidates to succeed John Kramer, who recently retired from YAPG. She is currently serving as Director of Public Relations and Tournament Manager for the National Field Archery Association Foundation in Yankton. View Dr. Kindle's full article here! The second Tuesday in January is just another day unless it happens to be your birthday or you are one of 105 legislators, hundreds of public servants or among the endless hoard of those who are required to register as lobbyists and, therefore, must hand over your credentials as a human being. Fortunately, being a lobbyist isn’t a trait that shows up on the “23 and Me” genetic tests so one can keep this private after retirement. Available through this link you will see a breakdown of the legislators that will gather on January 9 th , 2018 in Pierre. Of special note in this report is the impact term limits will have on the elections in November. In the second half of the report you will also read about the potential ballot measures and how many signatures each turned in to the Secretary of State’s Office. Thank you for your ongoing support of the South Dakota Chamber of Commerce and Industry. The pseudo visitor center at Westroads Mall in Omaha has been a popular place over the past month! Numerous publications were out of stock, (which is a GREAT thing) including the Yankton Visitors Guide, the Lewis and Clark Recreation Area Guide, the Roscoe’s Great Adventure Coloring Book, the Yankton Coupon Booklet, the City of Yankton Summer Activity Guide and the Fox Run Golf Course booklet. Other pieces that were in low supply included KOA rack card & site map, Lewis and Clark Recreation Area map, Tatanka Golf Course rack card, South Dakota Kayak Challenge rack card, Missouri River map, Mount Marty College rack card and the Yankton area tear off maps. 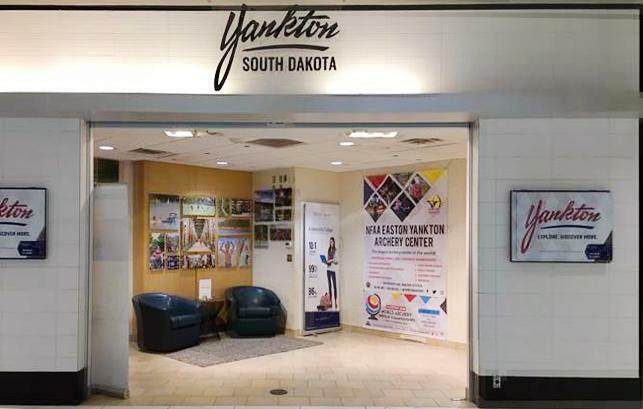 These publications are getting into the hands of mall visitors from all over the world, which will hopefully increase tourism in the Yankton area! The excitement is growing for the World Archery Indoor Championships! 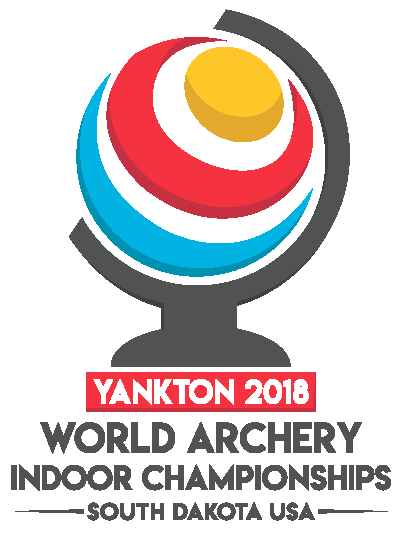 This international event will bring approximately 50 countries and 600 athletes to Yankton for world-class competition. 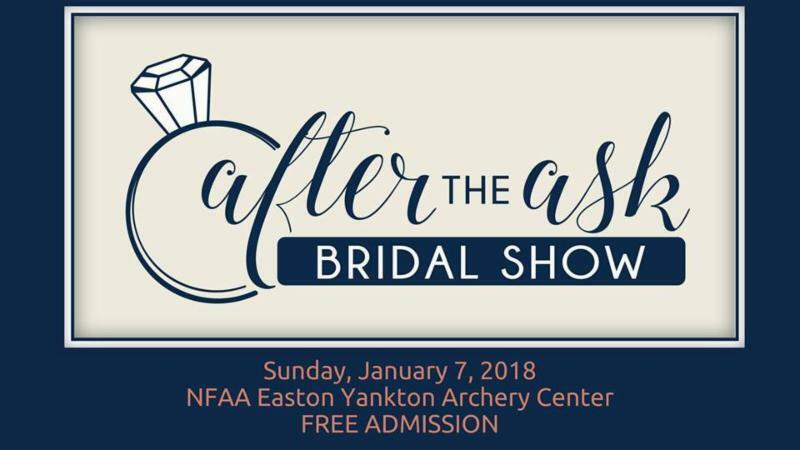 The NFAA Easton Yankton Archery Center is proud to partner with other entities to provide local marketing, transportation, lodging and food service. 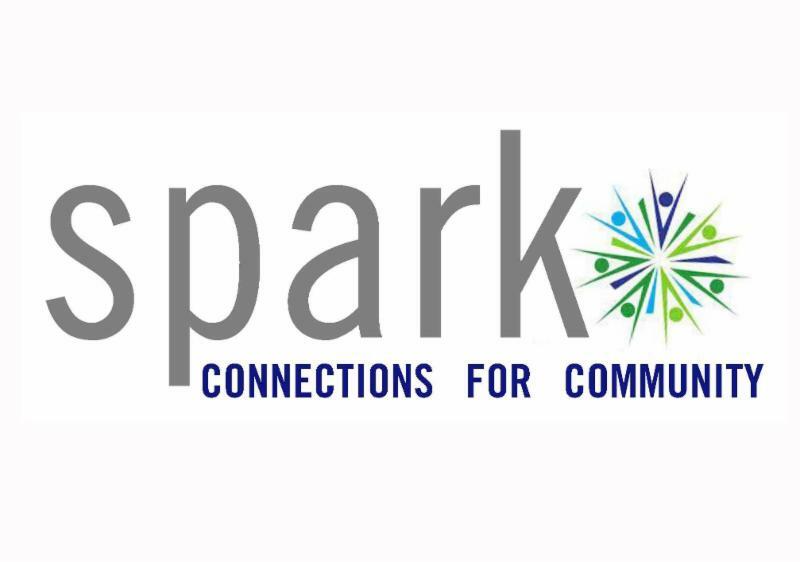 They encourage the Yankton community to reach out at any time with opportunities for advertising, collaborating, or volunteering. The City Commission meetings are held the second and fourth Monday of every month at 7 pm in the RTEC City of Yankton Community Room, 1200 W. 21st Street. We will provide links here after each meeting. Click here to view the December 11th city commission meeting. ﻿To view the December 5th meeting, click here . "How are community providers promoting financial stability and helping individuals attain sustainable employment?" 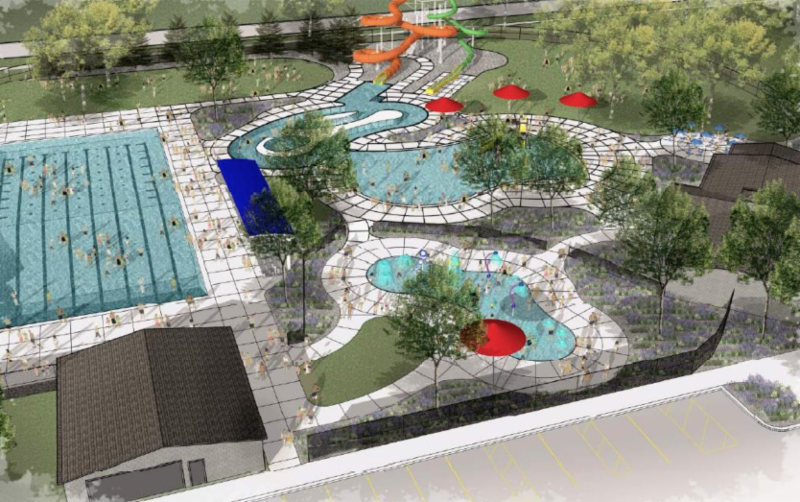 The citizen-led organization, Dive In Yankton, is working to make the dream of a new aquatic facility for the community of Yankton become a reality. The private funding campaign for DIY is currently seeking pledges, both large and small. Pledges with naming rights are available, upon discussion. 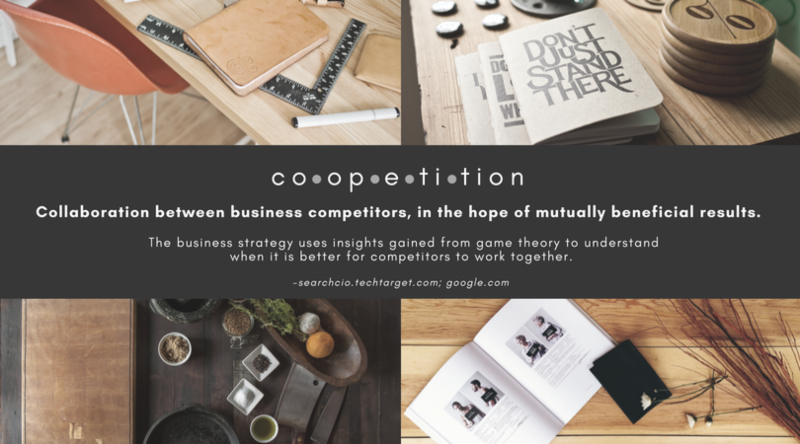 Learn more about this project by watching last week's 1 Million Cups Facebook interview or viewing this informative presentation. Here's how you can help this dream a become a reality! 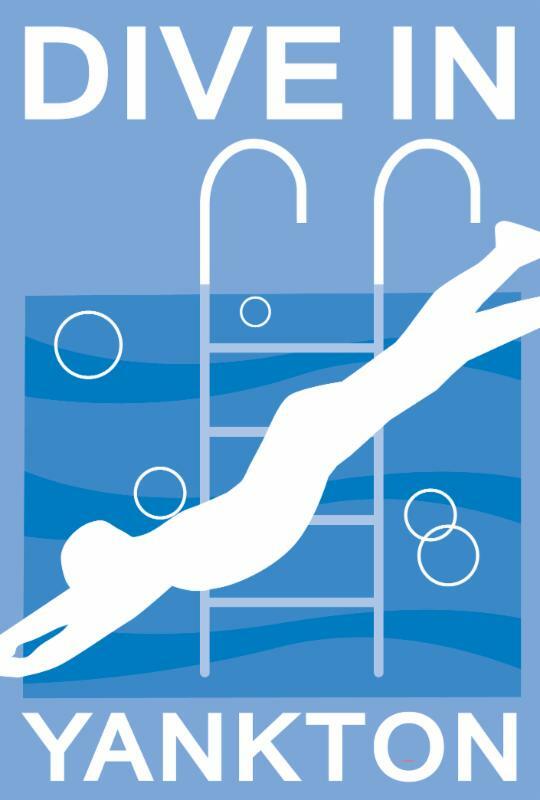 Like the Dive In Yankton Facebook page. Schedule a presentation to inform others. 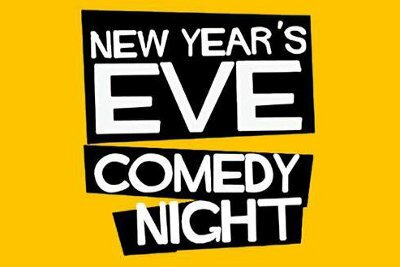 Email Josh Svatos to set up.